In an increasingly global society, SIU’s mission of inclusive excellence and creating and exchanging knowledge takes on a new meaning. In order to fulfill that mission and prepare our students to compete in a worldwide economy, SIU has partnered with universities around the globe. Students from Northeast Normal University in China visited the SIU campus for a two-week long summer program to experience the region, test out business classes and get a feel for what the university has to offer. You could see the fruits of those partnerships this summer. In July, 63 students from Northeast Normal University in China visited campus for a two-week long summer program. These students took some business classes and explored all the wonderful opportunities our campus and region have to offer. At least 20 of them will go on to earn a joint degree in accountancy from both universities. It’s an amazing program that expands educational opportunities and brings a welcome diversity to campus. 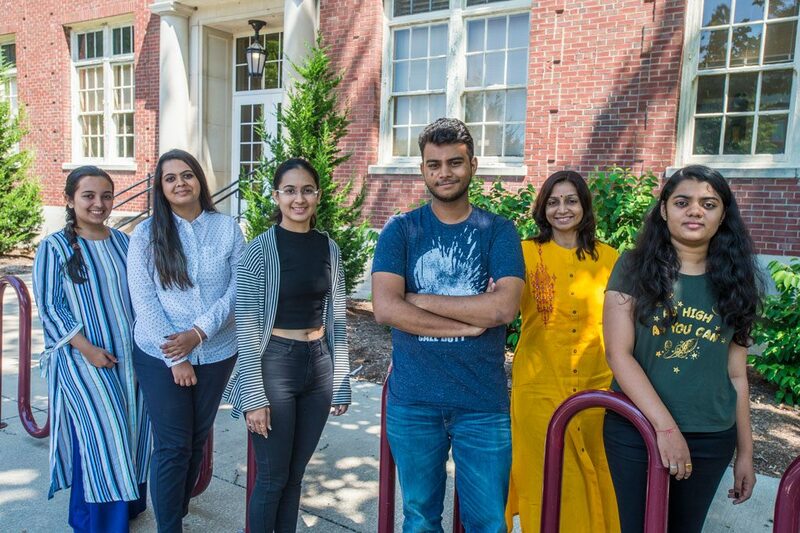 Also this summer, students from Pandit Deendayal Petreoleum University (PDPU), Gujarat, India, spent four weeks in Southern Illinois to learn more about international economics. In addition to taking economics classes on campus, the students participated in cultural experiences outside the classroom, including day trips to St. Louis and Chicago, participating in Independence Day celebrations and meeting with local officials. This program has been so successful in two years, we are looking for ways to expand it to allow SIU students to travel to PDPU. In addition to welcoming international students to Carbondale, our partnerships with foreign universities let local students gain important international experience as well. For instance, Madeleine Meyer, a senior in our automotive program, recently spent six weeks in Japan to expand her knowledge of the global automotive industry. The Nagoya University Summer Intensive Program featured lectures from university experts, automotive manufacturers and other leaders in the industry. These partnerships, combined with our robust study abroad programs, add a beneficial element to our students’ education, one that will become vital as technology makes the world smaller. I look forward to expanding these programs and creating new partnerships in the future.